This year, Memorial will open the only true hybrid operating room in the Metro East at Memorial Hospital Belleville. In a traditional operating room, performing both complex open surgeries and minimally invasive procedures at the same time isn't always possible. 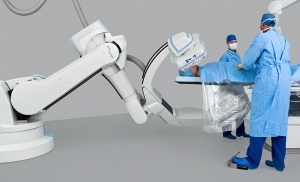 But the Siemens Artis zeego Hybrid OR (multi-axis angiography system) offers surgeons the flexibility to move from minimally invasive to complex open procedures without relocating to a different operating room. 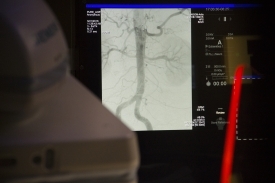 Doctors will be able to perform vascular procedures ranging from angiography to complicated aneurysm repairs in the new OR, and patients won't have to schedule a second surgery for complete care. The ceiling-mounted unit holds the OR equipment, anesthetic gases, monitors, X-ray shields, and lights, allowing surgeons to move around the room and focus solely on the patient rather than worrying about obstacles in the OR. Thanks to state-of-the-art robotic technologies, the hybrid OR is ergonomic for surgeons while meeting the needs of patients. 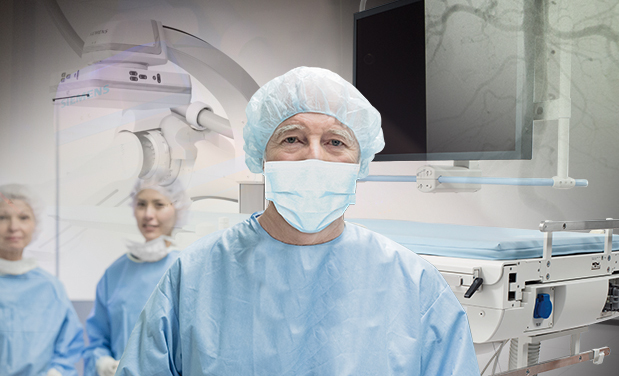 The hybrid OR's imaging capabilities (2D and 3D) allow the doctor to take a closer look during interventional procedures, and the imaging technology has lower radiation, which is safer for the patient and staff. Surgeons can see everything from 3D views of large sections of the body to clear images of the smallest wires and meshes. Now, surgeons will have the most accurate information possible, so they can make the best decision for the patient on the spot. The Artis zeego Hybrid OR will help surgical teams provide the highest standard of care possible more efficiently than ever before. 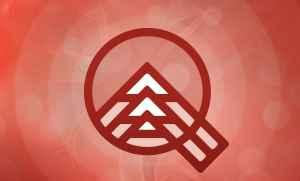 Memorial is once again going beyond imagining the best for you, we're bringing the best to you. Check back here often to learn about the latest updates and upcoming tours of the new hybrid OR.